Now that autumn has arrived it might be a good idea to start looking for water parks that have the ability to stay open year-round and are not affected by wind and rain. Indoor water parks love to make claims about being America’s biggest indoor water park or even the world’s largest to attract new customers. 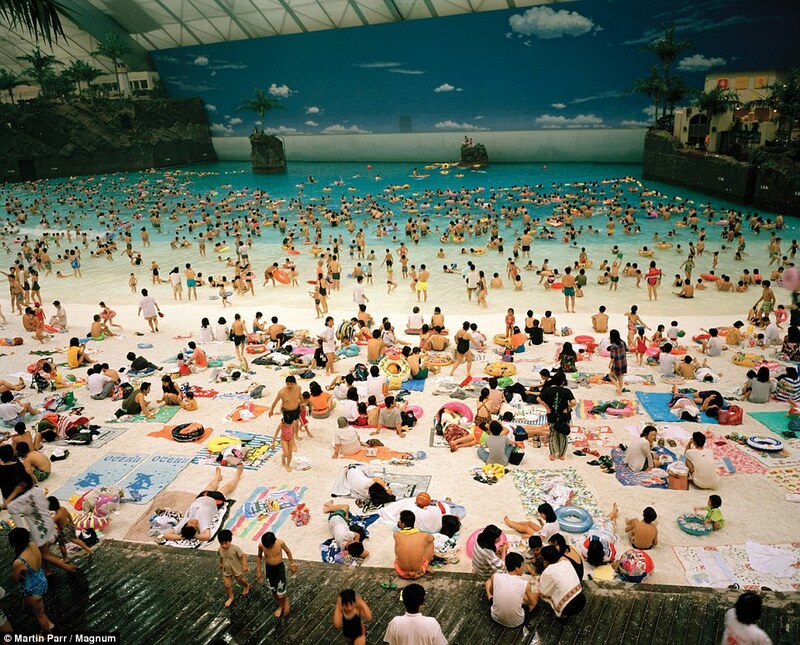 But only a few can be among the largest indoor water parks in the world. To compare these resorts we look at the square footage of the indoor water park under one roof. 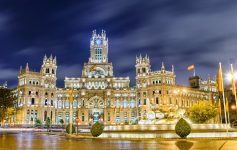 Keep in mind though that this is a rapidly evolving industry, and new indoor water parks are constantly popping up while old ones are expanding. 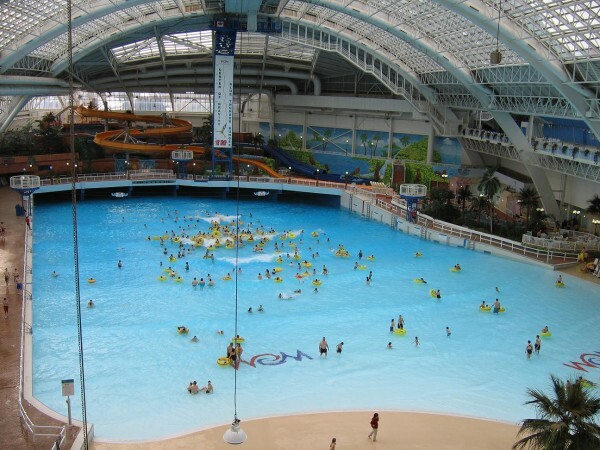 Opened in 2006, the Fallsview Indoor Waterpark is located in Niagara Falls, Ontario, Canada. It features one large wave pool and several high speed water slides. 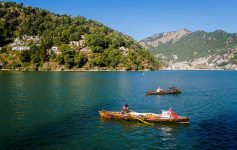 Other attractions include a jungle-style beach and a beach club-style restaurant. Some sources state that the Fallsview Indoor Waterpark is 125,000 square feet but this also includes the mezzanine and outdoor pool. Located in the “Waterpark Capital of the World”, the Kalahari Resorts in Wisconsin Dells opened its door in 2000 with an African theme. Its indoor water park was the largest indoor water park in the US until 2007 when its sister hotel in Sandusky, finished its indoor water park expansion. The resort also contains a indoor theme park, go-kart tracks, a golf course, and a bowling alley. 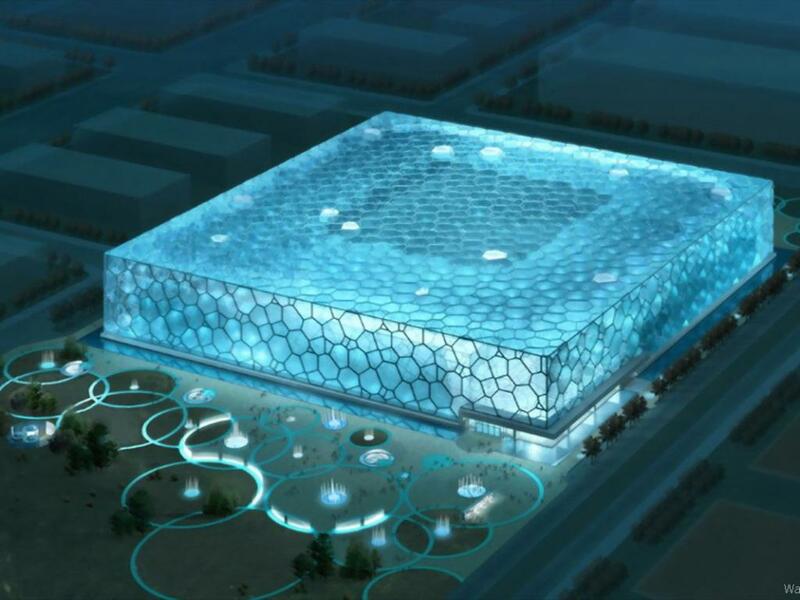 The Beijing National Aquatics Center, also known as the Water Cube, was built for the swimming competitions of the 2008 Summer Olympics. After the Olympics, the building underwent a revamp to turn half of its interior into a water park. The redesigned Water Cube contains numerous water rides and slides, a wave pool, and several spa areas. The Kalahari Resorts in Sandusky is the largest indoor water park in the US. The water park contains a unique roof system which lets in the most natural light, allowing people to receive a suntan at any time of the year. The resort also features a wave pool, two surfing simulators and a basketball pool. The thrill rides have names such as Tanzanian Twister, Rippling Rhino and Swahili Swirl. North America’s largest indoor water park, World Waterpark is part of the West Edmonton Mall, itself one of the largest malls in the world, located in Edmonton, Canada It has a maximum capacity of 40,000 guests and features one of the world’s largest indoor wave pool with waves of approximately 5 to 6 feet. The highest slides at World Waterpark are Twister and Cyclone, which are both 25 meters high. 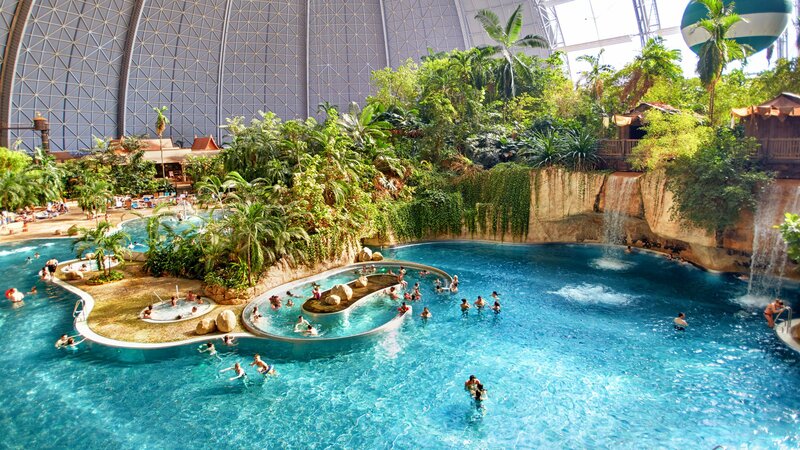 Located in Krausnick, Germany, the Tropical Islands Resort is the largest indoor water park in the world. The water park is inside a 107 meter high hangar that stands as the world’s largest single hall without supporting pillars inside. Named Aerium, the structure was originally built as a zeppelin hangar but the airship it was intended to house was never built. A Malaysian company bought the hangar and turned into the Tropical Islands Resort, complete with a rainforest, beach, artificial sun, palm trees, orchids, and birdsong.